Clients Speak Positively About Our Professional Surveyors. We Provide Technical Knowledge, Accuracy, Understanding and Value. "I had the pleasure of working with Meridian Surveying Engineering, INC on a remote hydrographic survey project in the Sierras. TID was looking for a qualified independent 3rd party licensed surveyor to do a hydrographic survey on a technically challenging 2 mile section of the Tuolumne river. Their team of Professional Land Surveyors & highly technical staff were responsive and offered themselves as an indispensable resource from the projects inception to delivery. It was obvious that their goal was client satisfaction and on time deliverables. Meridian builds a relationship with their clients to better assess their needs to deliver outstanding customer service and value. It is easy for me to recommend Meridian Surveying for any project." "What separated Meridian Surveying from other firms that interviewed for hydrographic services with our City was Meridians' staff is supervised under the direction of licensed land surveyors, and their technical knowledge and understanding of our hydrographic surveying needs was evident immediately. They just didn't know "how" to do a hydro survey, but "why" and took the time to ask the right questions to meet our needs while explaining their capabilities and educating our staff." "I have worked with Meridian Surveying Engineering, Inc. for several years. They are true professionals in that they have competently and timely completed all jobs, whether on behalf of mutual clients, or in support of pending litigation matters as expert witnesses. When I have needed additional information, the response has always been prompt and professional. In addition, I regularly teach easement and boundary continuing education seminars, and have been most impressed to see the entire Meridian crew in attendance. In short, I highly recommend Stan Gray and Meridian for surveying and engineering work." "Thanks for the great job at Best Buy San Rafael. This job was hard for all, and you and your team helped make it happen." "After working with Stan and the crew over the years, I find that they have responded immediately and intelligently to concerns as they typically arise complex projects. Stan and his crew can be relied upon for all types of field and office survey work neccessary to execute smooth progress in custom homebuilding." Redwood City To Study Lagoon Floor for First Assessment Of Lagoon Silt. Meridian To Develop Reverse-Contour Map Of Lagoon System. 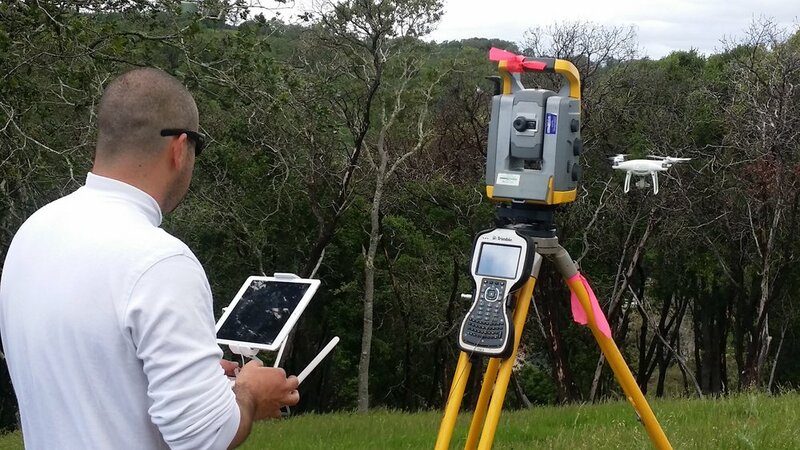 Professional Land Surveyors in the San Francisco Bay Area. REDWOOD CITY — City officials are considering cleaning out the mud that has built up in Redwood Shores' lagoons for the first time since the winding network of waterways was built. The city has hired San Francisco-based Meridian Surveying to chart the lagoon's murky waters and find out just how bad the silting has become. The lagoons are designed to completely circulate tidal water within seven days. But built up bird excrement, loose yard clippings and mud from the nearby sloughs can slow that process, leaving water in the system for longer periods. This often leads to a smelly buildup of algae and widgeon grass, which quickly dies and floats around the lagoons in the form of a black mass. "It smells like a really stuffy wet grass that's been sitting for a while," said Redwood Shores resident Christina Lai. Redwood City 's Public Works Department currently makes two lagoon sweeps a year to harvest the widgeon grass. But engineers believe that reducing the accumulated silt could eliminate that problem. "There are no serious signs this is a problem right now," said Paul Willis, a city engineer. "But it's sight-unseen. So you don't really know how bad or good it's going to be." Meridian's contract calls for the company to develop a reverse-contour map of the lagoon system. It will allow the city to compare the current lagoon depths with the original plans and see just how much shallower the waters have become. Once that's done, engineers will develop a plan for removing the gray mud. Willis said the worst-case scenario involves massive dredging, and hauling the dredged silt away for disposal — a potentially expensive project. In 2003, Foster City, Redwood Shores' northern neighbor, completed an expensive and extensive lagoon-dredging project. Vacuum-equipped boats sucked more than 100,000 cubic yards of sediment from the lagoon floor. Though residents might spot a small boat or two out on the lagoons over the next few weeks, no dredging or cleaning will take place yet.